I can not believe the year is about to be 2015. The time of the year where people start doing the New Years resolutions thing. I tend to be kind of goal oriented it turns out. So I just set goals when I see fit. I will write a blog about the year that was 2014 probably one of these days… But this is about the goal I have set up for January. 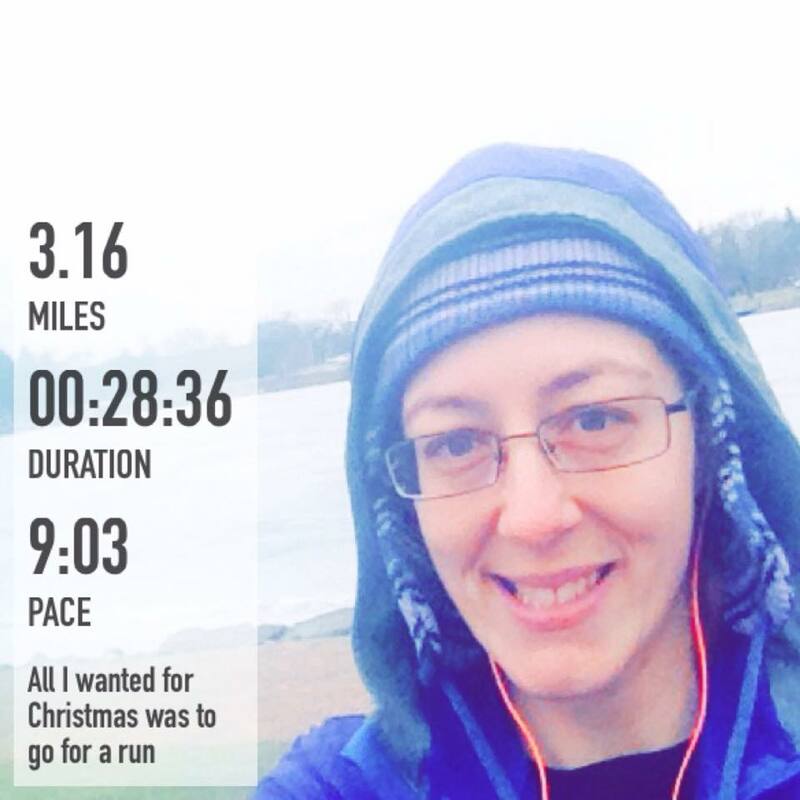 A friend of mine ran a total of 100 miles in Novemeber… And It got me thinking… I wonder if I could do that. December was out of the question with the holidays and my trip to New York. So I decided I would shot for January. 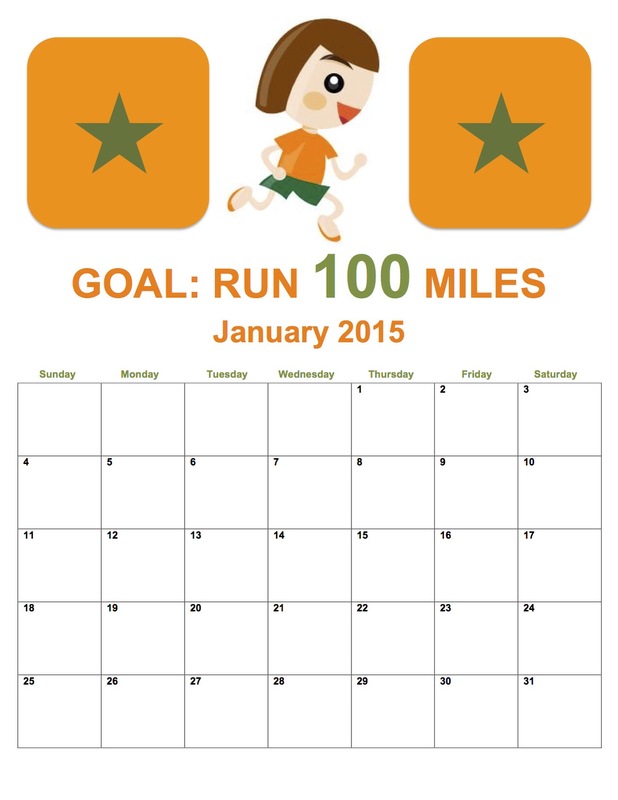 So here is my announcement to the world that I am attempting to run a total of 100 miles in January. I realize it’s only a little over 3 miles a day. No big deal…right?!?! Currently I don’t run everyday. I barely run once a week. Workout… For sure. But not consistent running. This will be a commitment. And a stretch but I am up for the challenge. My friend Celeste made me a calendar to track my mileage. She is awesome. 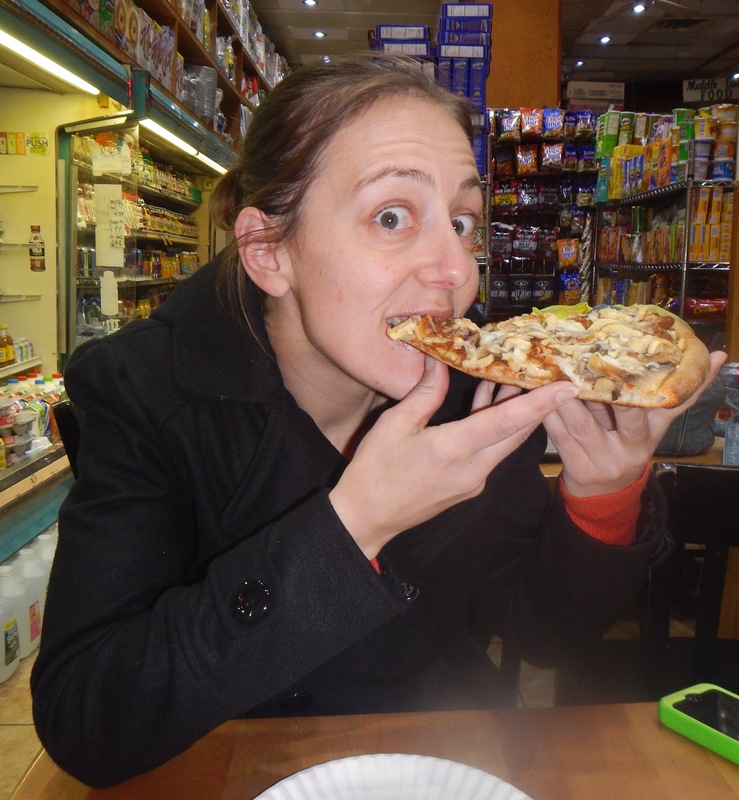 She rocked the challenge… So I’m confident it can be done. I heard someone label this year 20-FIT-teen and I am stealing that! Let’s make this a happy and healthy year! We got this! First of all I must start this blog out by pointing out the obvious. It’s what’s on the inside that counts. The number on the scale and/or the number on the pants doesn’t matter. Healthy living is MUCH more than that…. and can be measured so many other ways. How you feel, how much energy you have… and so on. This Blog is about Pants. Well…actually jeans. I like Jeans. A LOT. 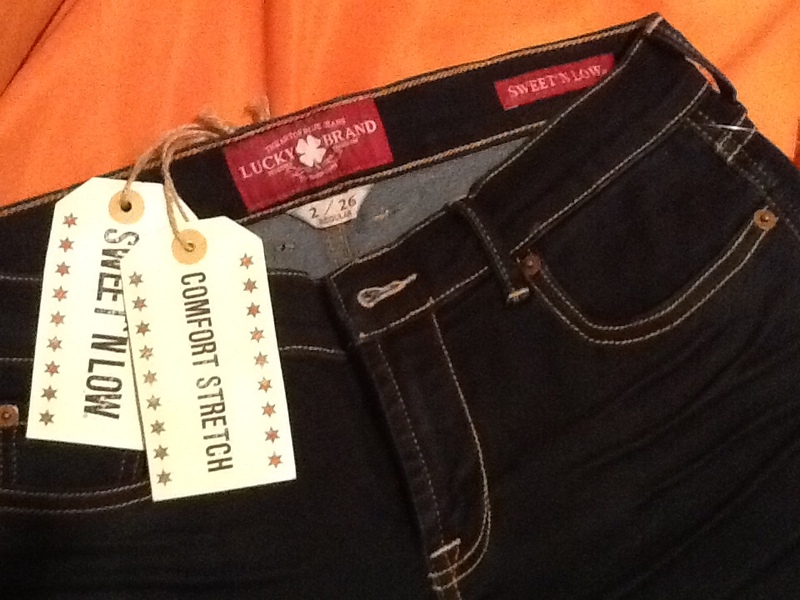 I have had a lot of jeans over the years: Fat jeans, Skinny jeans, someday jeans, yeah..right…never gonna happen jeans. Jeans are the first place I notice if I am getting way off track. The jeans don’t fit, they get to tight and uncomfortable or even worse.. the “muffin top” (well I call mine a cupcake top cuz I don’t care much for muffins…but cupcakes is another story) starts spilling over even more. It’s a wake up call to get back on track. I specifically remember a conversation with my mother near the beginning of this weight loss journey (about 10ish years ago) about wanting to be a certain size. At the time I was wearing men’s jeans because the women’s jeans just didn’t fit quite right. When I switched to women’s jeans I was about a size 18. I wanted to be a size 10. I wanted it so bad. I told my mom…who loving told me to set realistic goals. I told her I was being realistic because I wasn’t really setting a time frame. I just thought it would be the best thing ever to be a 10. And Find a pair of jeans that makes you look and FEEL good. You got this! I am writing this blog for a couple of reasons… First of all to remind myself how far I have come…. And as a reminder of how I can’t go back. Also, I need to be able to look back on this moment and remember how I felt. Sometimes the feeling gets lost. First let me be real transparent here… I hardly ever feel real good in my own skin. I think a lot of people struggle with this. I know I am not alone. I tend to struggle to see the good and emphasize the flaws. Imagine that… I’m human 😉 lol. Well here is what happened…. At this years holiday the theme was red carpet. My usual dress code of jeans and hoodies probably wasn’t going to fly very well. Once a year I do make an exception and wear a dress. I usual do so with some resistance and don’t wear it with much confidence. This year however, I found a dress that I really felt good in. And felt I looked good in. And I think that showed in the dress. I was still awkward when I walked because tennis shoes and dress shoes… Well, just aren’t the same. For the record I will choose tennis shoes any day! Dislike dress shoes A LOT! Okay, back to the photo… What I decided to do was to take the dress photo and compare it to a picture that was taken the year I started my weight loss journey. Remembering back to how it felt to be 81ish lbs heavier. How people looked at me and made comments and comparing that to now. I am without a doubt in the best shape of my life and I feel really good about it. Yes, I still have goals to hit… And am not exactly where I wanna be. However…. I feel healthy and strong and my head is in the game (it isn’t always). I have said it before and I will say it again… It’s a lifestyle. It’s a journey. It is NOT easy..lol but totally worth it…and does NOT happen overnight. Oh, and if I can do it.. So can YOU! Just got back from the most magical trip to see New York City at Christmas time. No one does Christmas like New York City! 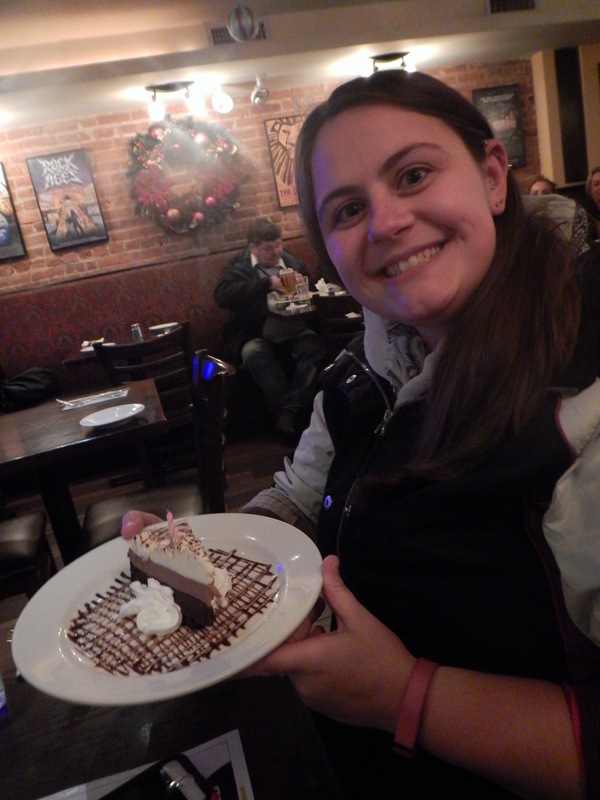 My sister Jen and I went to celebrate her golden birthday at the end of December. As I mentioned before I usually go into a vacation in panic mode. This time I made a clear decision not to panic. The reason behind the panic mode is always food/ lack of exercise related. My pre New York decision was to not freak out. Eat what I want to and not really worry about working out. I was/ am willing to deal with the consequences of these decisions. I decided it was one vacation. I can (actually I already have) get back on track. The same can be said for the holidays. It’s just a few days. If you made good choices most of the time… One holiday or vacation will not derail you. Don’t let them. My head is totally on the game… And I think that is what helped me to not freak out. Also came to the screeching realization once again that when I eat like crap… I feel like crap. I am on day two of my stomach protesting my NYC decisions. So, where my brain was okay with it all… My body isn’t happy with it. Too much cheesecake, French fries, pizza (that was totally worth it!)…. And the list goes on. One day I had one of those giant soft pretzels for lunch. It’s true. I am sure in each of these situations I coulda made better choices… But I was on vacation mode. I was under the “vacation calories don’t count philosophy” and was perfectly okay with that. The plan was to NOT beat myself up…. But to get back to my normal lifestyle. We can totally do this. Merry Christmas… Be blessed. And make wise decisions…. Figure out if something is worth spending calories on before you eat it. That’s my holiday challenge for ya. Let me know how it goes. 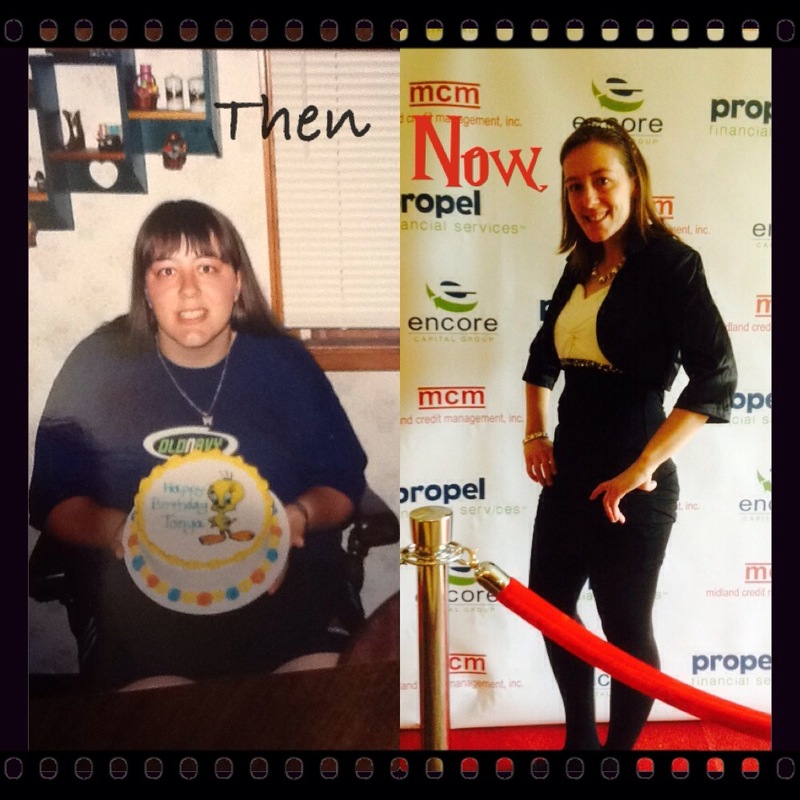 And you don’t have to wait til January 1 to change your life….the time is now! Oops.. I did it… Again.